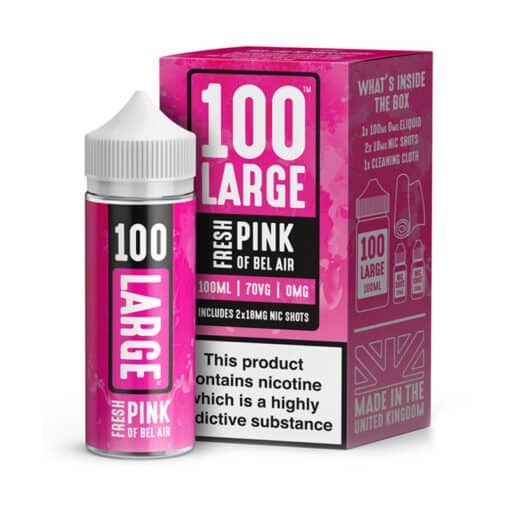 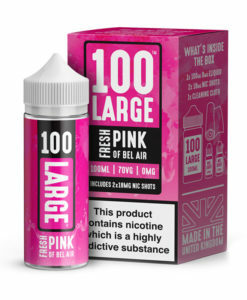 Fresh Pink of Bel Air e-liquid by 100 Large is a secret blend of ripe tasting berries and more. 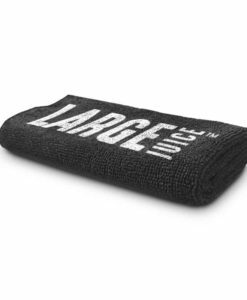 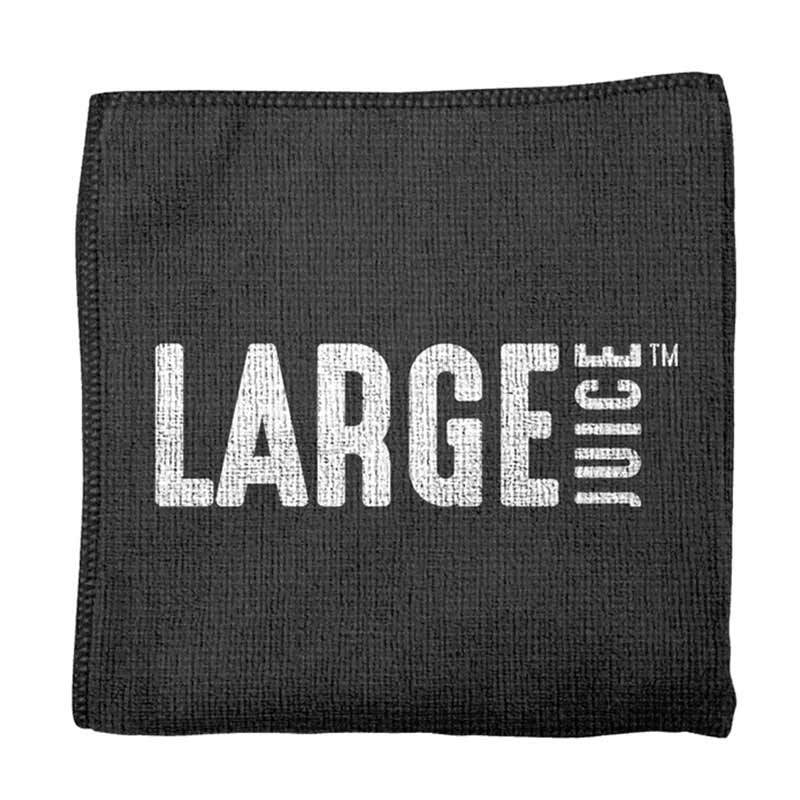 What’s no secret is how well the added sweet aloe vera helps to boost the base notes of this juice. 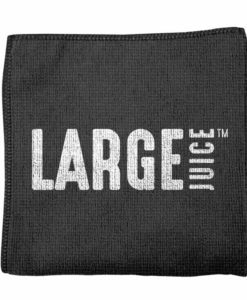 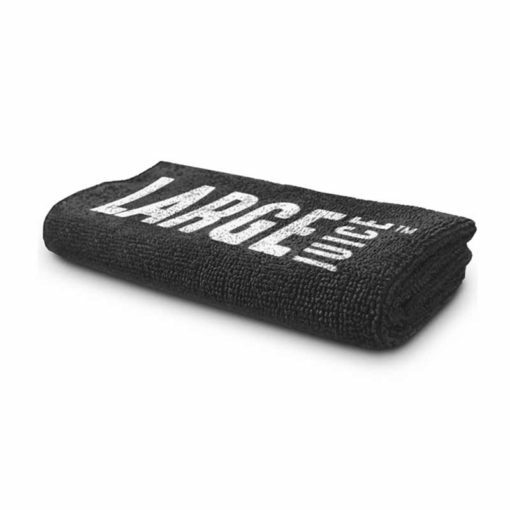 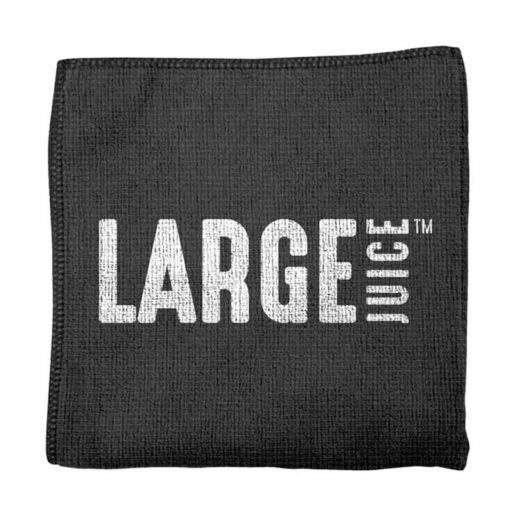 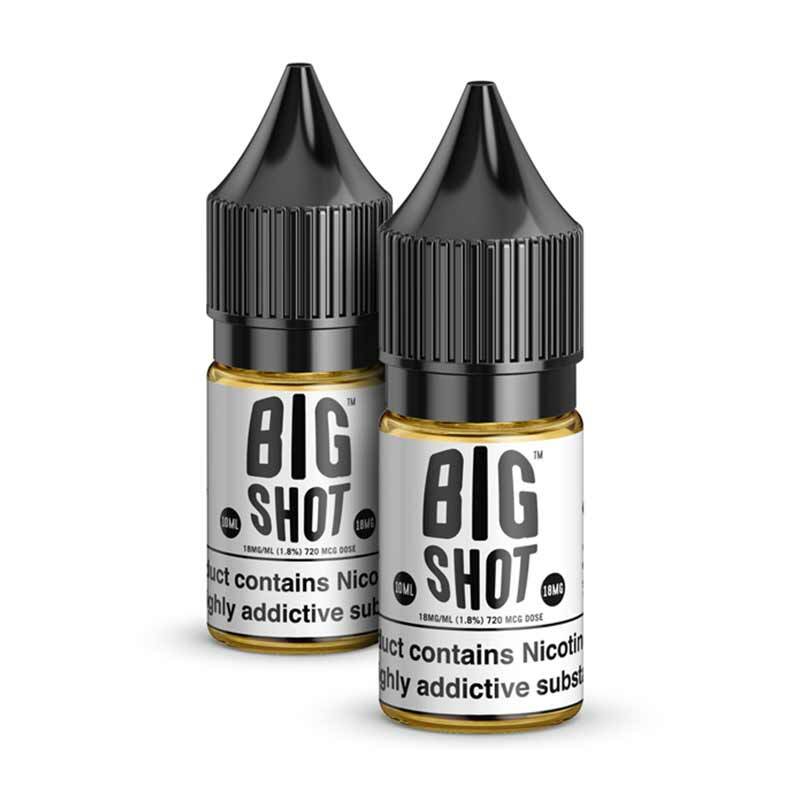 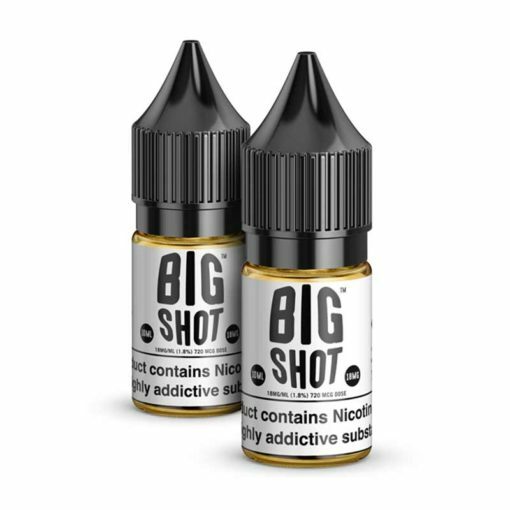 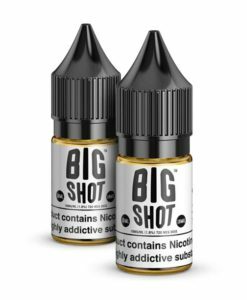 This 100ml Large short fill comes complete with x2 Big Shot 18mg nic shots and a handy vape cloth to mop up any spillages along the way.